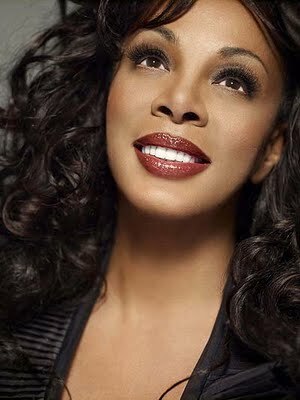 Donna Summer (born LaDonna Adrian Gaines December 31, 1948) is an American singer and songwriter who gained prominence during the disco era of music, earning the title "The Queen of Disco". Summer was trained as a gospel singer prior to her introduction to the music industry and has always been known for her "powerhouse" vocal delivery. Though she is most notable for her disco hits, Summer's repertoire has expanded to include contemporary R&B, rock, pop, and gospel. Summer is one of the most successful recording artists of the 1970s and was the first artist to have three consecutive double albums hit #1 on the Billboard charts. She also became the first female artist to have four number-one singles in a thirteen-month period. Summer's website claims that she has sold more than 130 million records worldwide.